Microsoft held its annual conference at the Electronic Entertainment Expo in Los Angeles today, where Lara Croft took centre stage for a second time after showing Tomb Raider, the 2013 reboot of the franchise, at E3 2012. 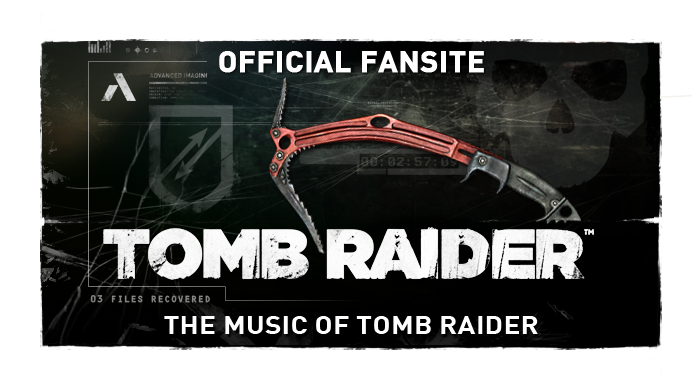 Rise of the Tomb Raider gameplay premièred on stage, featuring the first in-game musical cues. The ominous, danger-carving percussion-based score is closely related to the title's predecessor - only strengthening rumours of the reattachment of composer Jason Graves to the franchise. We've tweeted the BAFTA-winning composer for an indicating response, and have community ambassadors on the show floor bearing the very question of his return for developer Crystal Dynamics. The demo ends with the gameplay teaser below, featuring Graves' bold new thematic motif for Lara Croft as intentionally constructed for the 2013 reboot. 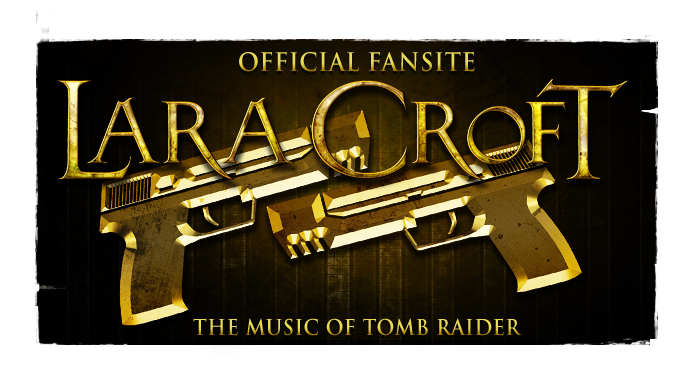 Despite the triumphant reappearance of the rebooted theme as well as the in-game signature percussion signalling involvement, Graves is yet to be officially attached to the project. 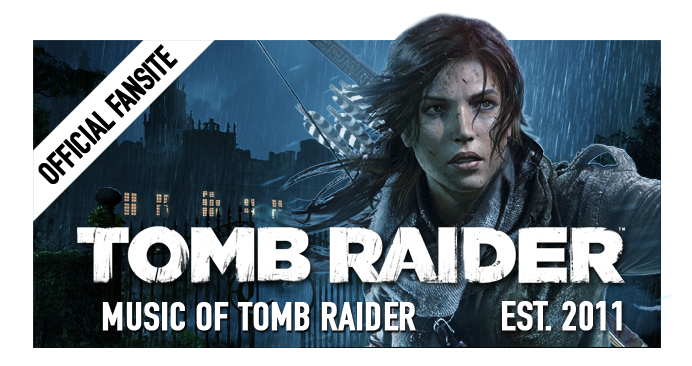 Rise of the Tomb Raider hits Xbox One and Xbox 360 on November 10th, 2015.